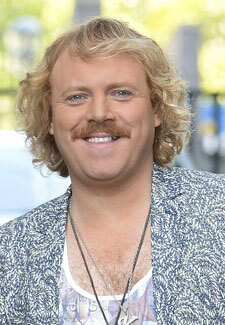 Keith Lemon is teaming up with the likes of Eamonn Holmes and Cilla Black for a new series of Through the Keyhole. Over a six-week series to be aired on ITV in the coming months Keith will be travelling all over the world visiting celebrities homes. Every week a panel of guest celebrities, also including Emma Bunton and Jonathan Ross, will have to guess who’s home Keith is visiting. Keith will be joined by regular panelist Dave Berry who will be on hand to help the panel decide who’s home Keith has been nosying around.